REDWOOD CITY, Calif.–(BUSINESS WIRE)– The hunted becomes the hunter! 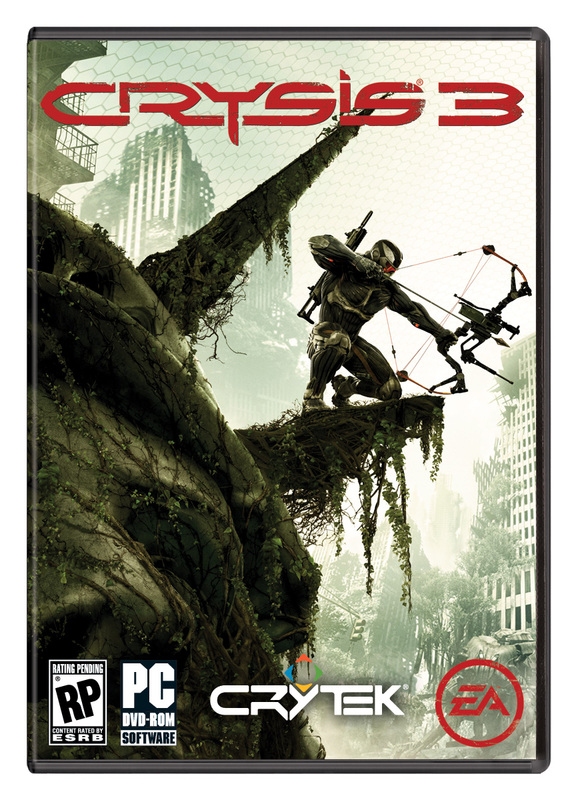 Electronic Arts Inc.(NASDAQ:EA) and award-winning developer Crytek GmbH, today announced Crysis® 3, the premier sandbox shooter experience of 2013. Powered by Crytek’s proprietary CryENGINE®, Crysis 3 advances the state of the art with unparalleled visuals and dynamic shooter gameplay. Players take on the role of ‘Prophet’ as he returns to New York, only to discover that the city has been encased in a Nanodome created by the corrupt Cell Corporation. The New York City Liberty Dome is a veritable urban rainforest teeming with overgrown trees, dense swamplands and raging rivers. Within the Liberty Dome, seven distinct and treacherous environments become known as the Seven Wonders. This dangerous new world demands advanced weapons and tactics. Prophet will utilize a lethal composite bow, an enhanced Nanosuit and devastating alien tech to become the deadliest hunter on the planet. Crytekalso announced that players who are ready to start the hunt can pre-order the Crysis® 3 Hunter Edition* today. 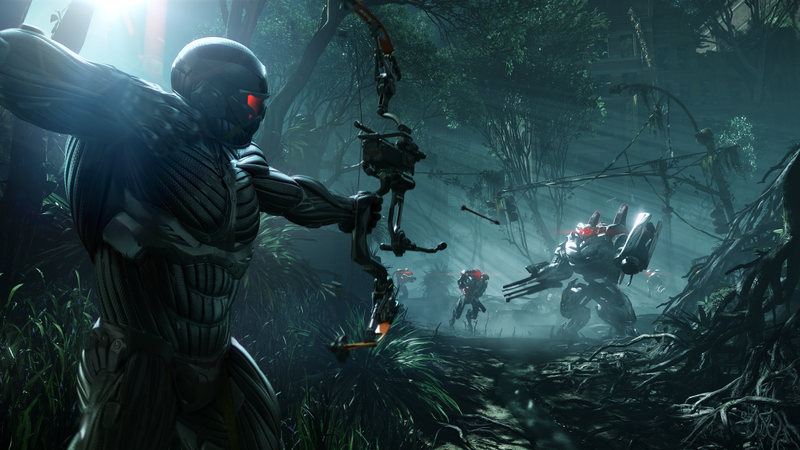 The Crysis 3 Hunter Edition gives players the tools to become the ultimate hunter in multiplayer with early access to the new signature bow and its attachments, plus the Hunter Nanosuit module which adds additional power and functionality to the super-suit. Gamers who pre-order now will also have a head start when playing online with a bonus XP boost up to level 5, a unique bow skin and three exclusive dog tags to hunt in style**. The Crysis 3 Hunter Edition is available on Origin.com and other participating retailers for $59.99. Posted on April 16, 2012, in Announcements, News and tagged 2013, CryEngine, Crysis, Crysis 3, Crytek, Electronic Arts, PC, PS3, X360. Bookmark the permalink. Leave a comment.